Every summer, thousands of amateur scallopers flock to the warm coastal waters of Florida's Crystal River region, anchor their boats and reap the delicious bounty of the state's largest recreational bay scallop fishery. For these seasonal anglers, the toothsome morsels are well worth the two- or three-meter dive. 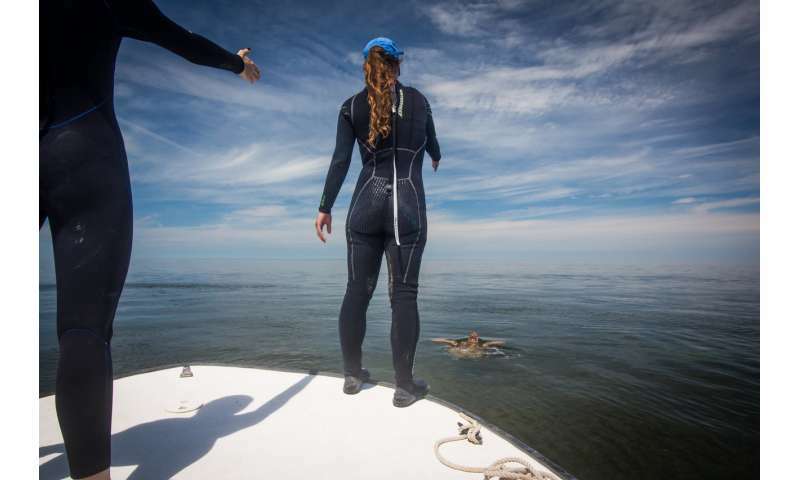 But new research from scientists at Florida State University suggests that scallop harvesting—and recreational fishing generally—may come at a cost for the vulnerable sea turtles that live and forage in these shallow seas. 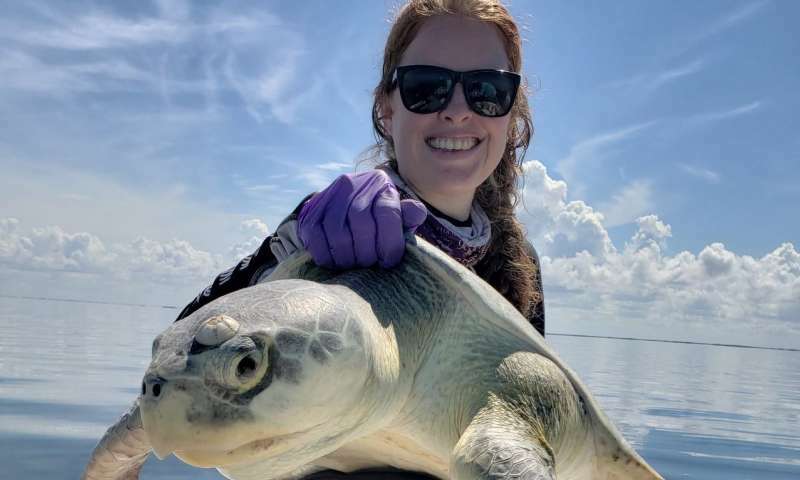 The same agreeable conditions that make the northeastern Gulf of Mexico so suitable for scallop harvesting—temperate waters and lush beds of seagrass—also make the area a model habitat for green, Kemp's ridley and loggerhead sea turtles. That made the Crystal River region the perfect natural experiment for concerned researchers. "The thousands of vessels—and their oil leaks and chemicals—could have a considerable impact on the overall water and seagrass habitat in the region," Wildermann said.